Superb quality and fit. Thank you. 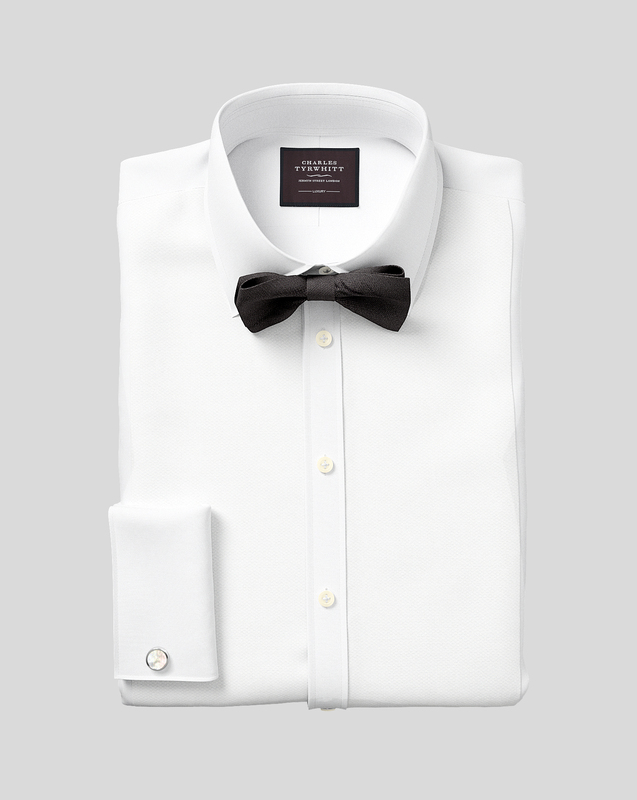 Response from Charles Tyrwhitt: I apologise for any confusion, however I can see that this online order was placed for our Classic Fit which is what you received. Please do let us know should you wish to exchange for our Slim Fit, so that we can assist you with receiving the same matched prices and free delivery, as with our standard exchange orders.